The other day I came across a recently-started blog about learning Japanese that talked about how easy Japanese pronunciation was. This really frustrated me, but my search for a way to leave a friendly comment to the author ended in failure, so someday you may come across that post (and others like it). Compared to other languages, it’s true that Japanese has a relatively small number of sounds. 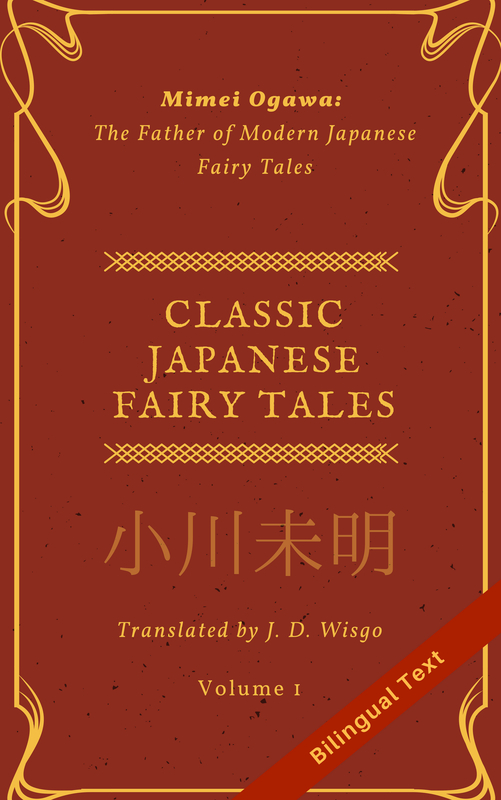 This is not just because of the size of the Hiragana alphabet––whose characters, when used in various combinations, can express nearly all sounds in the language––but because, unlike English, words are often pronounced just as they are written (with a few exceptions). With a good awareness of the differences between English (especially the vowels) and enough practice, I think the majority of people can learn to speak words in a way that can be easily understood by native speakers. Of course, to be able to spit out a stream of words smoothly requires not just knowing how sounds connect but also things like a sufficient grasp of grammar and vocabulary, not to mention the ability to exercise these abilities in real-time. But the main thing that I feel makes true native-level pronunciation difficult is the intonation. While I do not intend to go over Japanese intonation in detail in this post, I’ll just say that in Tokyo dialect, there are two fundamental tones, though the actual pitch changes in phrase can be quite complex to explain, let alone codify in a formal way. Inflection as a result of emotion or asking a question further complicates things. I did write an article which talks in a little more detail about intonation here in case you are interested. Also, this article talks in a little more detail about pitches in context. The good news is that you if your fundamental sounds are close enough, it’s OK if your intonation isn’t perfect. There are many regional dialects in Japan with different intonations, so you won’t be alone, at least in the sense that you don’t speak perfect Tokyo dialect pitches. While I would say that there are people who live in Japan for several years and do not have native-equivalent intonation, on the other hand I would say the great majority, if not all of them, have learned pronunciation that is functionally good enough to live and work in Japan. And for a majority of learners, this may be good enough. So why spend time fixing your intonation at all? Well, besides the fact it may help you land certain jobs better, there is always the perfectionists––those whose pride just won’t forgive anything but the best (even if they can never achieve it 100%). Besides, intonation can contribute to how easy it is for the listener to understand you, which can only help improve communication and relationships in general. Now if you do decide to consciously work on your intonation, there are some things you can do. Listening to native speakers in a natural setting and trying to emulate them is, of course, the most important thing. But there are other supplementary resources out there, like this accent dictionary. In the last part of this post, I’d like to review one of the best online resources out there: OJAD (Online Japanese Accent Dictionary). You can even generate spoken audio for the phrase(s) you entered and play them right on the website. They do sound a little robotic, yet are surprisingly good quality. While the site cautions that these computer-generated contours are not 100% perfect, this is nonetheless an amazing tool that can help refine your intonation and gradually reduce your accent. Overall the site seems well designed and easy to use, albeit visually simple. In fact, it is maintained by two laboratories of Tokyo University (Minematsu and Hirose). To top it off, at present OJAD supports a total of 16 different languages. From what I saw, the English translations are pretty good, though there were a few parts that were not translated and left in Japanese. While I discovered this site looking for information about intonation (actually, to be fair I should said rediscovered it since I had actually linked to it in one of my articles from over 5 years ago) beginning students can also use this for learning basic pronunciation words. Finally, I would like to caution beginning students to avoid getting overly focused on intonation; don’t spend a huge amount of your time trying to memorize accent patterns. Having said that, even from day one I think it’s wise to have an awareness of intonation, and to try to roughly imitate pitches when repeating words from a live person or a recording. I remember the time when I had a problem at Narita Airport and one of the flight crew tried to talk to me in English. While her pronunciation was surprisingly good, her grammar left much to be desired. In studying languages (as with many other things), a good balance is important.